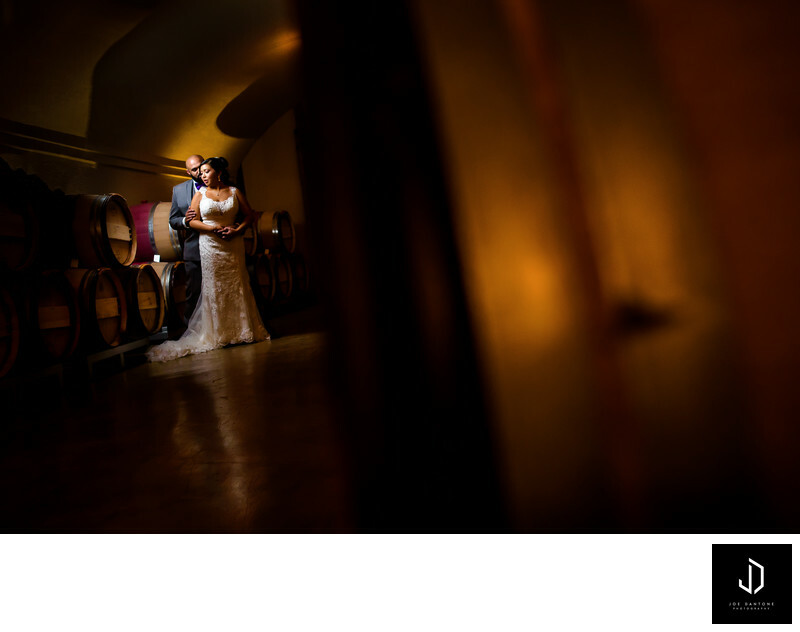 This Stone Tower Winery Wedding was photographed in the winter. Stone Tower Winery is such a beautiful location for a wedding. It provides some breathtaking views outside, but also for the indoor weddings, it has an interior with so many photo opportunities. The one thing I loved most about Stone Tower Winery is that the building inside and out has so much character.